Graham Davidson joined the firm of Hartman-Cox Architects in 1979 and is a Partner. His responsibilities include both the design and administration of a broad range of projects including master planning and building design for commercial, institutional, residential and historic projects throughout the United States. Mr. Davidson has directed master planning efforts and the approval process for a number of significant projects in downtown Washington, DC including 1001 Pennsylvania, Market Square, Franklin Square, Lincoln Square, the Kennedy Warren Apartments, the Bowen Building, Mount Vernon Place and 505 Ninth Street. He recently completed a significant addition to the American Pharmacists Association, a LEED Gold project on Constitution Avenue, culminating over 16 years of planning efforts, approvals and land transactions. Also recently completed the LEED Gold 1515 Wynkoop building in Denver, Colorado for Hines Interests. He is currently designing a 500,000 square foot office building in Beijing’s Financial Street District, Beijing, China. He has spent a number of years preserving and renovating some of our nation's most treasured landmarks, including the Lincoln and Jefferson Memorials. Mr. Davidson is currently working on the restoration of the House of the Temple, one of John Russell Pope's masterworks, located on 16th Street in Washington, DC. His expertise extends to parking garage facilities including the South Parking Structure at Reagan National Airport and the North Flank Parking Garage at Dulles International Airport as well as numerous underground parking structures in downtown Washington. Mr. Davidson's work has been published in Architecture Magazine, Architectural Record, Progressive Architecture, Period Homes, Traditional Building Magazine and The Washington Post, among others. He has served as the Chairman for the Thomas Jefferson Award for Public Architecture and on juries for Residential Architecture Magazine Awards, the University of Maryland, Catholic University and the National Concrete Masonry Association. He has lectured at the National AIA Housing Committee, Historic Resources Committee, the Committee on Design and the Committee on Architecture for Justice; he also has presented the National AIA Convention Awards. Locally he has lectured at the Washington Real Estate Group, the Institute for Business Designers and the University of Maryland. 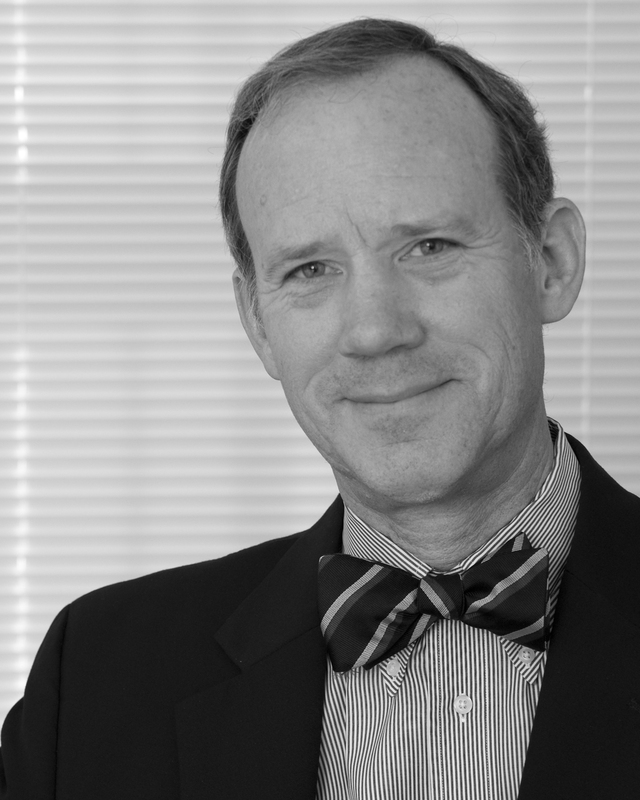 Mr. Davidson has served as the President of the Washington DC AIA Chapter, on the DC AIA Executive Committee, the Washington Architectural Foundation Executive Committee and the National Board of Directors of the American Institute of Architects. He is an active member of Lambda Alpha, the honorary Land Economics Society. Mr. Davidson was appointed by the mayor of Washington, DC to the Historic Preservation Review Board in 2012. In 2016, Mr. Davidson received the Centennial Medal Award from the DC AIA Chapter. He received his Bachelor of Architecture from the University of Maryland and is a Fellow of the American Institute of Architects. He is NCARB certified and a registered architect in the District of Columbia and six states.